There’s a new poster for Deadpool 2, and it shows that same sense of humour that the other posters have. It looks like the marketing team tasked with promoting the film is still having a lot of fun. The marketing campaign for the first Deadpool was excellent. It centred on the fact that the film was coming out on Valentine’s Day and was, therefore, the best film to take your date on. They marketed it as a rom-com action superhero movie, which to be fair, it was. However, the marketing campaign for Deadpool 2 has taken another turn. 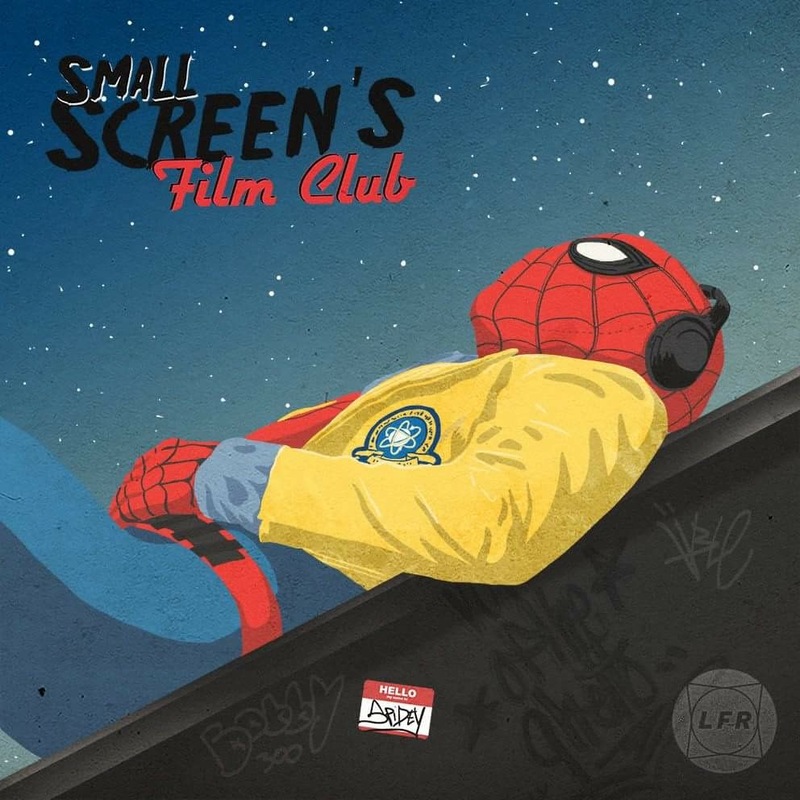 At first glance, you may think it’s a bit more mainstream than the first film was: more focus on the film’s action and plot, which is true, however, some of the stuff they’ve done around that’s been quite impressive. 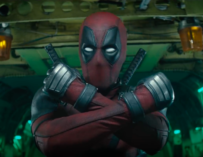 We’ve seen a Deadpool 2 poster that referenced Flashdance, we’ve seen Deadpool poke fun at Disney and reference Toy Story in one of the early trailers. 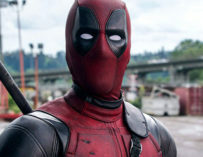 That’s not to mention the very first teaser for the film, which had Deadpool dress up as Bob Ross and parodying the artist’s TV show, The Joy Of Painting. 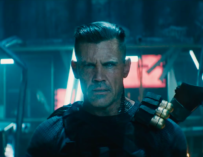 It’s been a pure joy to watch, look at, and comment on all this brilliant Deadpool 2 promotional material, but now all I want to do is watch the movie. 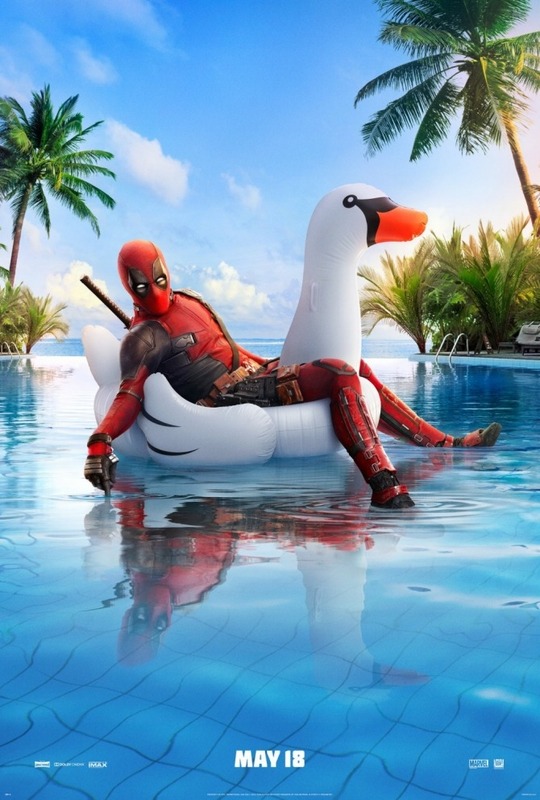 However, before that, there’s still time for one funny Deadpool 2 poster, which has Wade Wilson justing chilling on an inflatable swan in a pool. Summer vibes or what…!? I seriously cannot wait to see David Leitch’s film, who incidentally is going to be a very busy man after Deadpool 2 comes out. He’s going to be directing both the Fast & Furious Hobbs and Shaw spinoff movie and The Division film. They’re also going to do an Atomic Blonde sequel, although it’s still unclear whether he’ll direct that film or not. 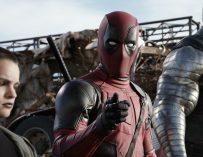 Deadpool 2 will come to UK cinemas on May 15th. Are you ready for it?